Vip.com (NYSE: VIPS) is an e-commerce platform established in 2008. Pioneering the flash sales model of “selective brand, deep discount, limited offering”, Vip.com covers wide product categories ranging from apparels, shoes & bags, cosmetics, maternal and child products, home goods to foods and more. At present, Vip.com partners with over 6000 selected brands. In 2017, Vip.com reached annual net revenue of $72.88 billion RMB, with 335 million total annual orders and 900 thousand average daily orders. Today, Vip.com records 320 million registered members and 86% repeat purchase rate. Since its IPO on 23rd March, 2012 in the New York Stock Exchange (NYSE) to 30th Jun. 2018, Vip.com has realized profitability for 23 consecutive quarters. 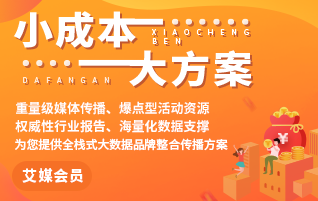 As the world’s largest online discount retailer, Vip.com has established a flash sales model that becomes one of the three major business models in China e-commerce space.